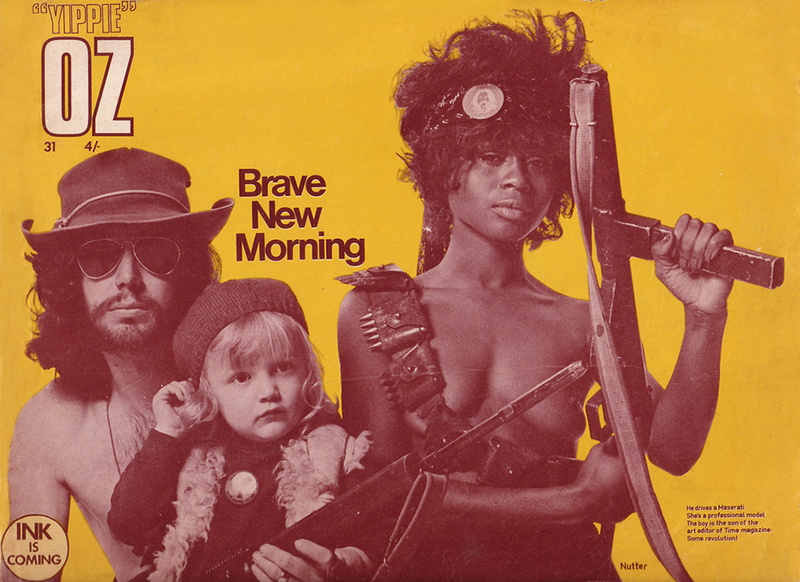 n 1966, when the first British underground newspaper International Times was launched, a news media revolution erupted. After IT came Oz, and then Friends (which became Frendz), Gandalf’s Garden, Black Dwarf and Ink. 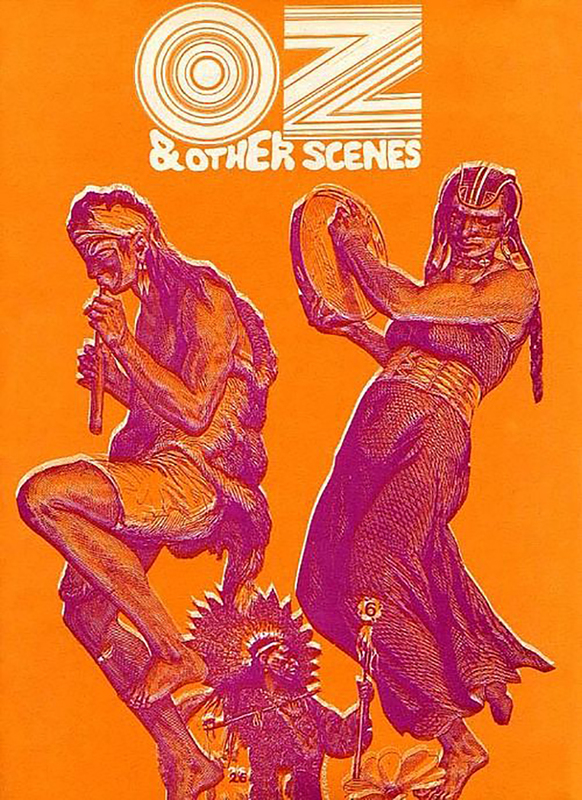 While IT revolutionised the editorial stance and style of newspapers, OZ soon brought to the attention of thousands the UK’s burgeoning psychedelic art scene, employing artists and designers who used vibrant colours, materials and esoteric ideas to create posters, clothes, lightshows and art installations. 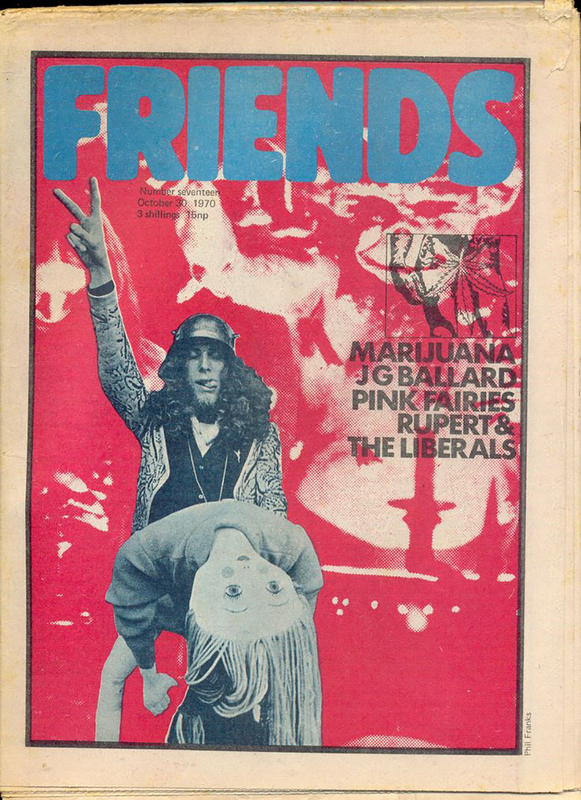 Oddly, the influence and impact of the underground press has largely been neglected or undervalued, but as this groundbreaking exhibition demonstrates, without the underground press there may well have been no British counterculture. 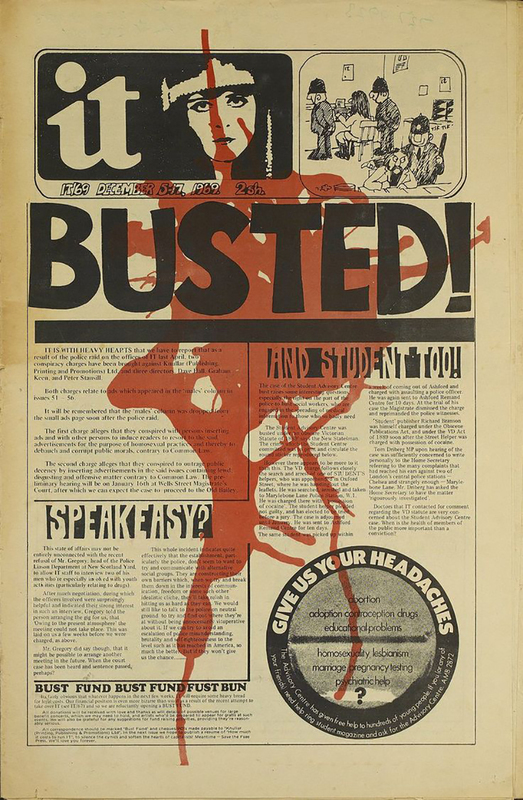 This legacy is beautifully curated and presented in the new publication “The British Underground Press of the Sixties” which brings together the magazines and comic books produced during what is regarded “Britain’s first wave of the counterculture movement”. 174 issues and half a century later this tome of ground-breaking graphic design species and the accompanied exhibition opening on September 28 at A22 Gallery in Clerkenwell celebrates the spirit. 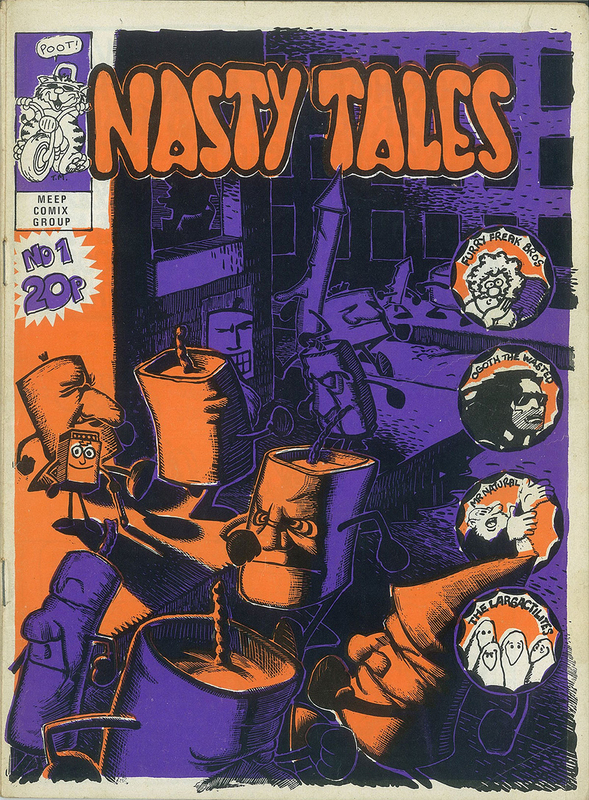 Zines, comic books, posters, flyers, ads and other graphic art are featured in the book edited by Barry Miles and James Birch who are here to bring into the limelight the forgotten and lost “influence and impact of the underground press” which according to the editors “has largely been neglected or undervalued”. 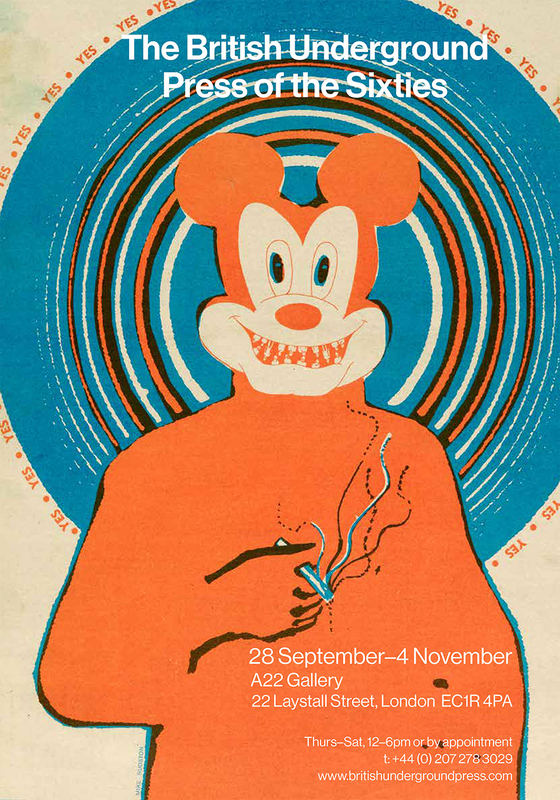 Celebrate the second rise of British counterculture with the book and exhibition. 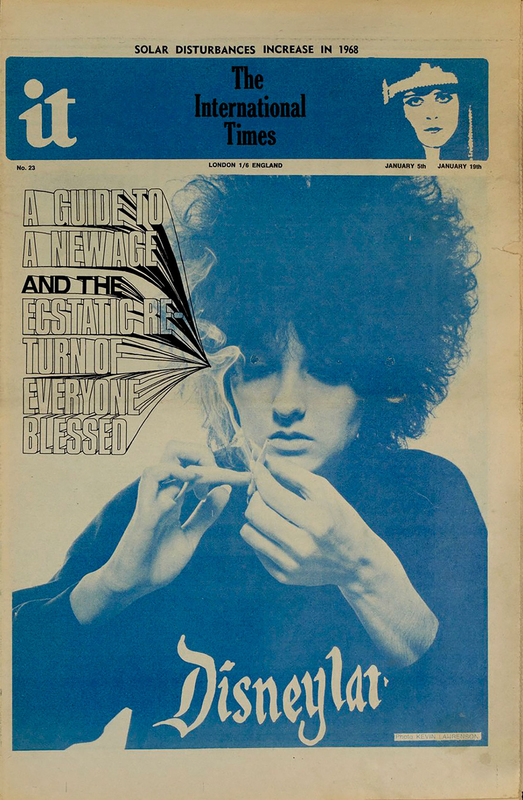 The British Underground Press of the Sixties, the book, will be out on October 5. A 100 limited edition copies will be packaged in a special case and sold along with a poster of Janis Joplin originally created in 1971 for International Times on the occasion of her death. Grab your own copy here.